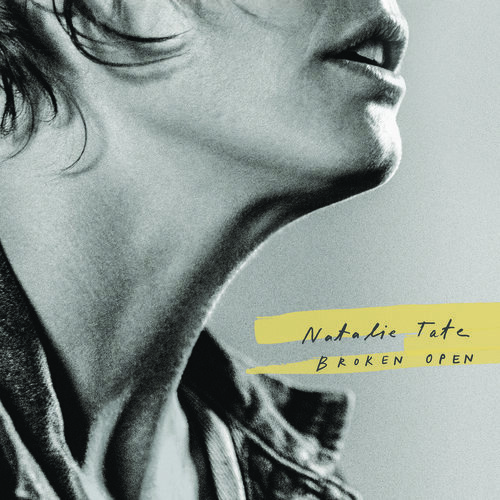 I fell in love with Natalie Tate’s angelic voice when I had the accidental privilege of hearing a friend /co-worker put the final touches on the mix of her debut album a few years back. Her latest album, Broken Open, is somewhat of a change from her previous (almost exclusively guitar-based) effort. While I enjoyed and appreciated the raw simplicity of her debut album, you can hear Tate mature as a songwriter on this new release. It’s hard to define what genre her music falls into on this album. Complex dream pop? She tastefully blends electronic beats, keyboards and lush vocals but stops short of the repeated chorus that you’d hear in the typical pop song. To be honest, I couldn’t help but be reminded a little bit of Maggie Rogers. Maybe if Pharrell had come to Denver and listened to one of Natalie Tate’s tracks she would be the one blowing up nationally, because she is certainly just as deserving.